Again, it's not the 'Crazy Rich Asians' sequel. 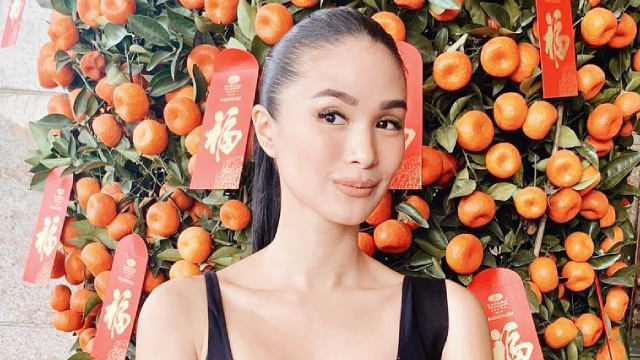 Earlier this year, Heart Evangelista went to China and stayed there for a good month or so, and rumor had it that she was working on the sequel to Crazy Rich Asians as part of its cast. 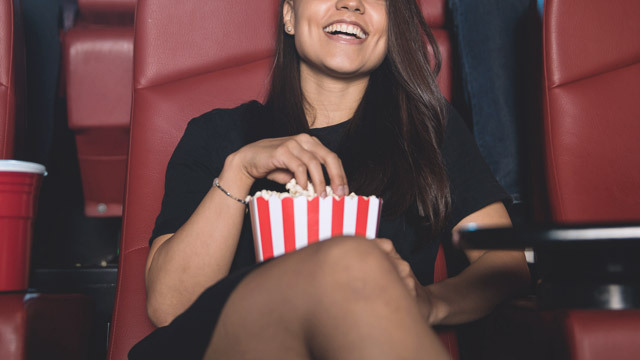 Heart denied this, however, saying that she hasn't been cast in the sequel. After this, people began speculating that Heart might be part of the live action Mulan remake! We've been waiting for details about Heart's mystery project and she finally blessed us with a small tidbit. In an interview with Cinema One, the actress said that she was abroad to shoot an international action film. Heart shared, "Medyo nagulat rin ako sa sarili ko, but again you only live once. Try new things from time to time." The project also required the actress to be more physically fit. According to Heart, "Everyday I wake up at 4:15 or 4:30 to workout." Heart's previous films include My First Romance (2003), Mano Po 6: A Mother's Love (2009), and Sosy Problems (2016).